When accessing unsecured Wi-Fi, using a VPN is vital. 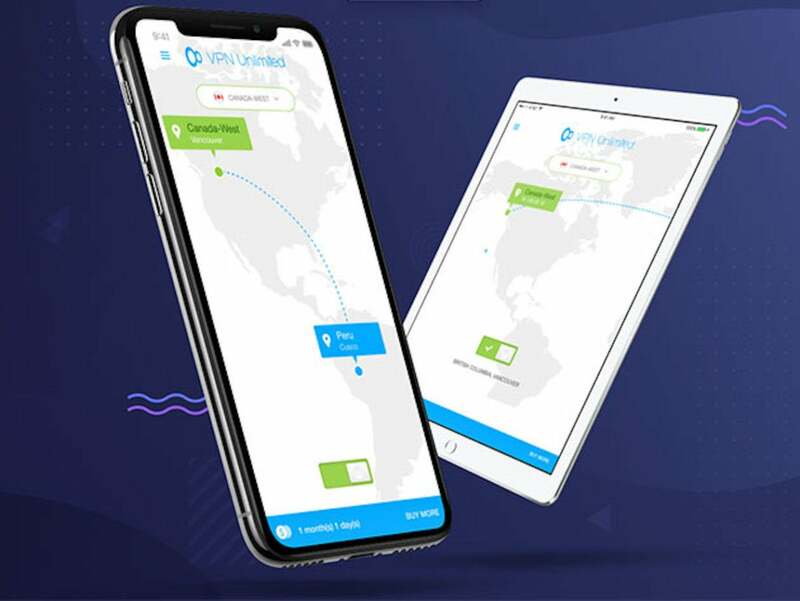 With VPN Unlimited by KeepSolid, you can protect your devices and bypass content restrictions, and while a lifetime subscription normally costs $500, you can get it just $39.99. VPN Unlimited encrypts all of your traffic to ensure your private data remains secure when accessing public networks. All of your traffic is redirected to one of over 400 servers worldwide in over 70 locations. Your IP address remains hidden, and your device will appear to be accessing the web from a different location, allowing you to bypass content restrictions while in countries like China and the UAE. While using VPN Unlimited, you can enjoy streaming services restriction-free, and access private accounts, such as your social networks and bank apps. Finally, VPN Unlimited maintains no bandwidth cap, so your connection won't lag while it's protected. You can use VPN Unlimited on a wide array of devices, including phones and laptops. In fact, your lifetime subscription includes VPN Unlimited access with up to 5 devices, so you can connect all of your devices for unfettered speed and access. A lifetime subscription to VPN Unlimited typically costs $499.99, but you can buy one this week for just $39.99, or 92% off.